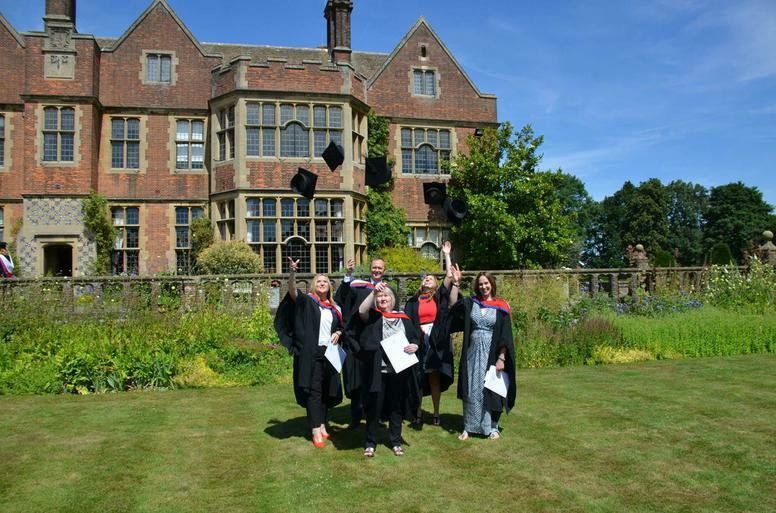 Today Lady Zia Wernher School had a cause for celebration as 5 members of our school ‘family’ received their degrees from the University of Bedfordshire at the beautiful Putteridge Bury Campus. 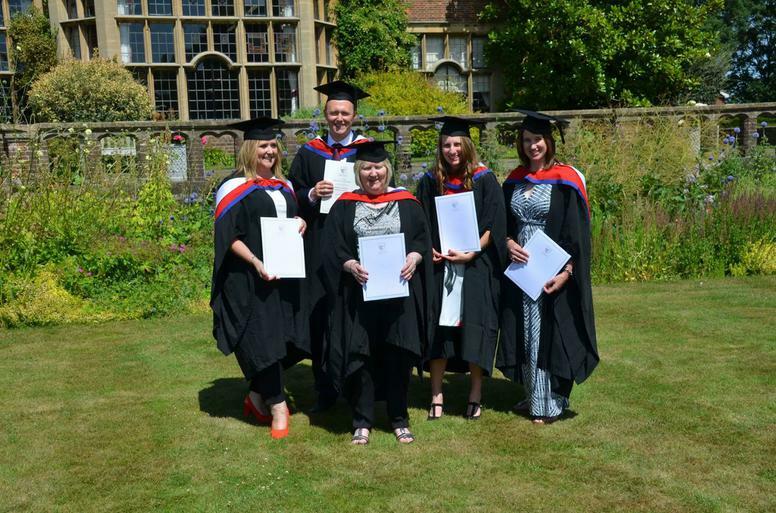 Four members of our teaching staff, Kim Davies, Alison Tompkins, Elspeth May and Joe Cashman along with Noreen Walsh, our co-chair of Governors, were presented with their certificates at a colourful (and very hot!) ceremony on Monday. They can rightly be proud of their fantastic achievements which are well deserved and the whole school can also be proud of them, celebrating their results with them. Well done everybody!